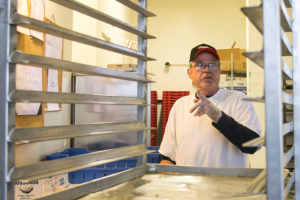 The bakery’s story begins 10 years ago, when a man named Edward Collins walked into the Capuchin Soup Kitchen after 32 years in prison. Through Collins’s experience, which proved to be a success, the Capuchins saw the potential to help other men who had served time for a felony. 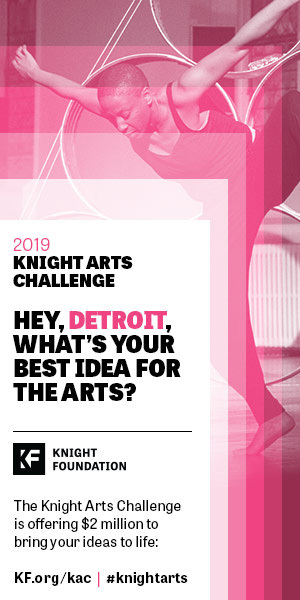 Edward would train the men, which eventually led to On the Rise Bakery, a cozy corner bakery-café just off Gratiot and I-94 on Detroit’s East side. To date Edward has trained 70 men how to bake. The house, as it turns out, is a block from the bakery. 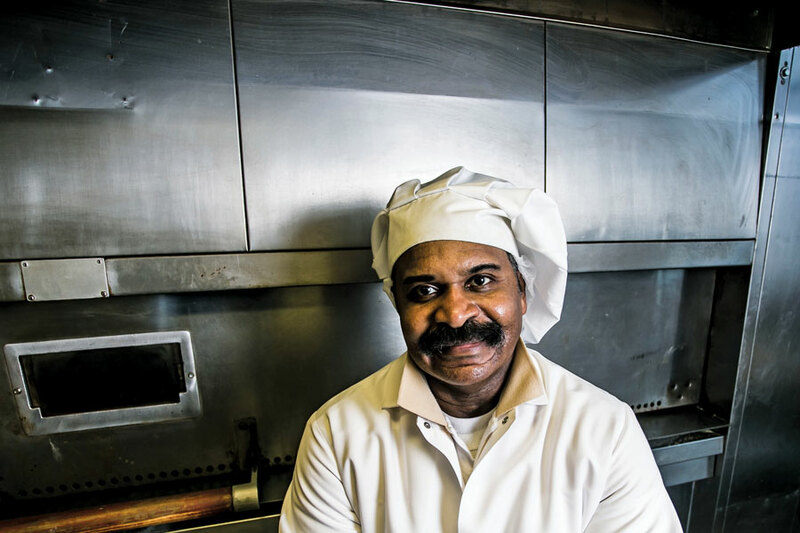 From a modest kitchen, Charles, one of the men in the program, has produced fried chicken and a series of sides, each of which smells nothing short of intoxicating, for their weekly meal together. Normally Brother Ray, who leads the program, would join the five men, but tonight they gather around the table with Brother Ed and, after a short prayer, prepare to dive in for a family meal and conversation. Less than two weeks after Randall, one of the bakers, started the program, his housemates bought him something for his birthday and something to give his 15-year-old daughter on her birthday as well. “If there was a lot of other programs like this there would be a whole lot less people with the problems they have,” he muses. The process is somewhat uncomfortable at first: daily journaling and accountability to “some form of personal prayer,” according to Brother Ed, are morning staples. Throughout the week, the men attend several Alcoholics Anonymous (AA) and Narcotics Anonymous (NA) meetings every week and volunteer somewhere, an experience that will show them how to become contributors, not victims. “We felt very strongly that if the environment could be strong enough to make them a family, that culture could perpetuate throughout the years,” Brother Ed expounds. What has surprised the Capuchins is how much community has grown around the bakery. In their door-to-door rounds in the neighborhood to advertise the bakery, the bakers have been clear that the neighborhood is a drug-free zone; now, neighbors will call the bakers instead of the police to report suspicious activity. 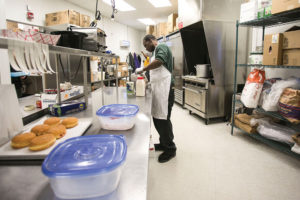 With over 85% of the men remaining clean after the program, the Capuchins produce results staggeringly higher than the national average of 12% and have as a result earned the respect of the Department of Corrections and the metro Detroit business community. Out of the streets, away from drugs, in shape, clean, and saving money, he marvels at the program setup: “This by far beats any program that I know of, and I’ve been in a few. Everything is paid for; they just want you to save money,” he says. To learn more about On the Rise Bakery or the Capuchins’ work in Detroit, visit cskdetroit.org or call 313-922-8510 and ask for Brother Ray.